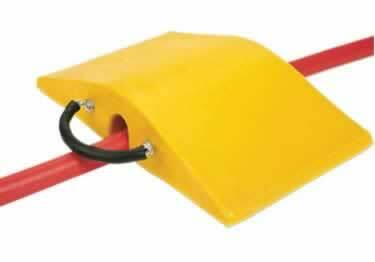 Utility Crossover System is a lightweight, easy to transport cable protection system that provides safe transport for vehicles while protecting hoses and cables from damage. Ideal for use during maintenance operations or emergency situations. Utility crossover available in yellow.